Who does not like a healthy snack in between meals? Healthy Baked Snack Ideas with DIP Foods Products suitable for all age groups coming soon!!! 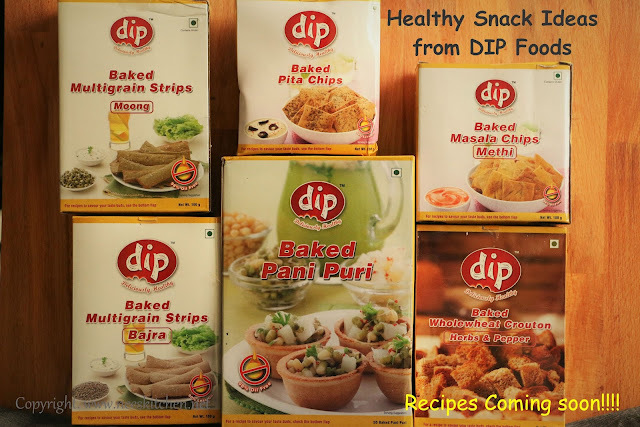 Thank you DIP Foods for sponsoring me your products!! !